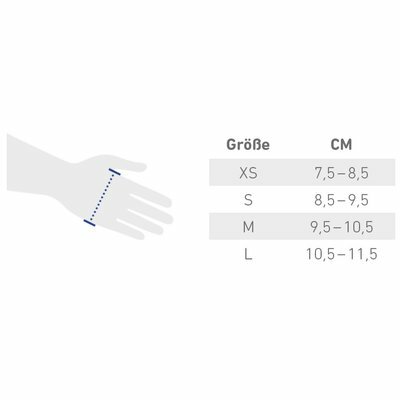 Bauerfeind gloves, you facilitate handling, maintain your compression stockings and support effective therapy. 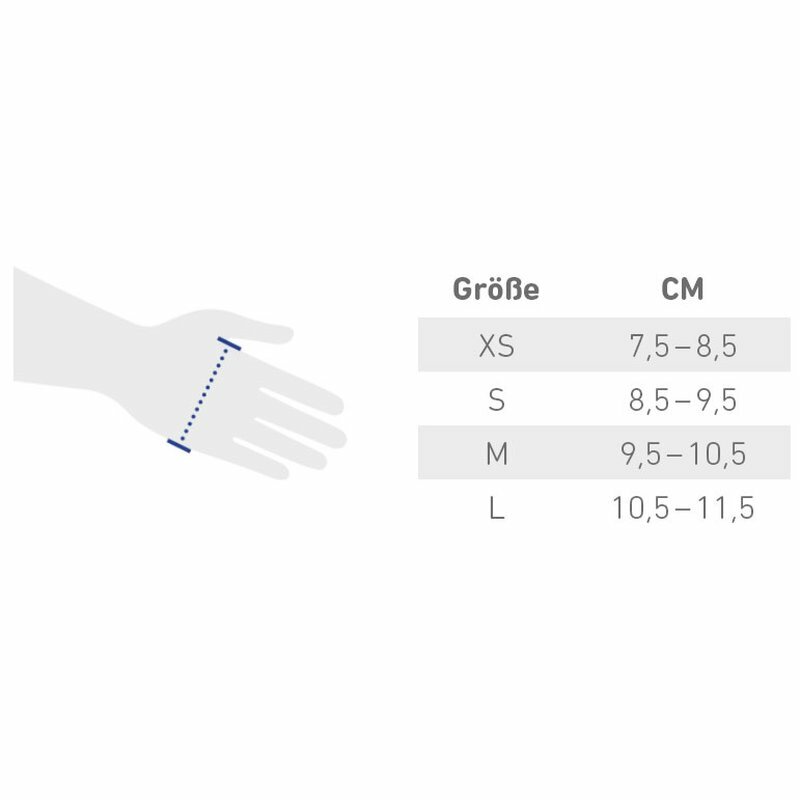 Bauerfeind VenoTrain rubber gloves - The perfect accessory for your compression therapy. We want you to feel good every day in your compression stockings! It will help our useful companion from the VenoTrain Accessories Series. They facilitate handling, maintain your compression stockings and support effective therapy. With Accessories Series Your compression stockings remain permanently effective and as beautiful as the day - so that your legs feel well. With rubber gloves you have your compression stockings instantly applied correctly.